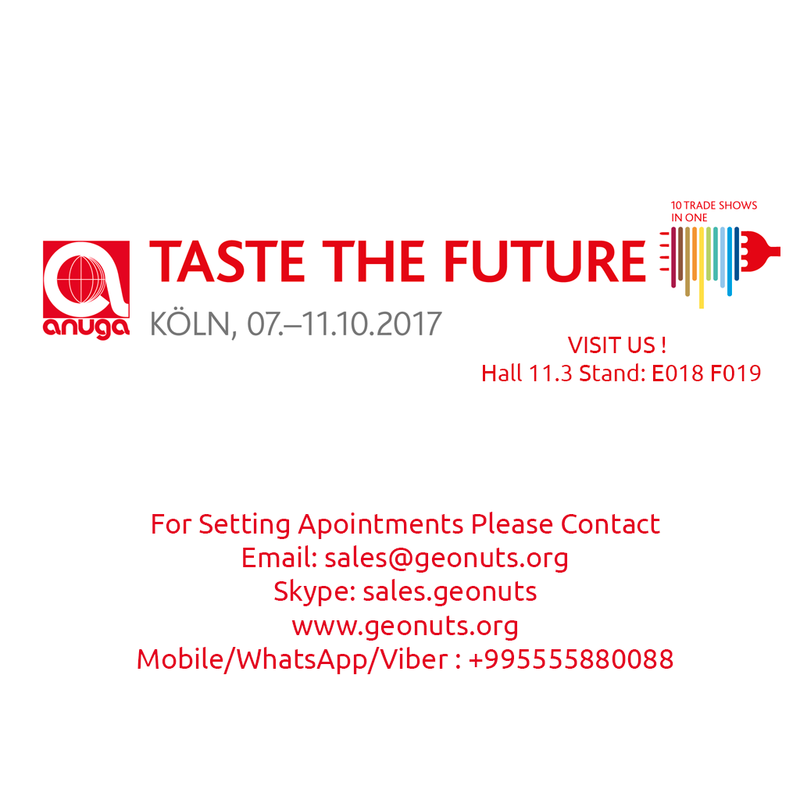 Company GEONUTS is searching for Country Representative who know Arabic or Chinese or Spanish language and English as well. * good communication skills . * experience in sales . * MS OFFICE ( MS Word ,excel, powerpoint, Outlook ). * Knowing other Languages will be plus . Celery : Depends on candidate , Candidate will get fixed amount from every order , in medium working conditions celery may easily be 5 000$ per month . Responsibility : Should communicate with clients , should search for new clients locally in his/her country , should answer emails , should look after order competitions.